As if the itunes, Pandora and Spotify wasn’t enough for you… now you can listen to Hall and Oates on any phone line. 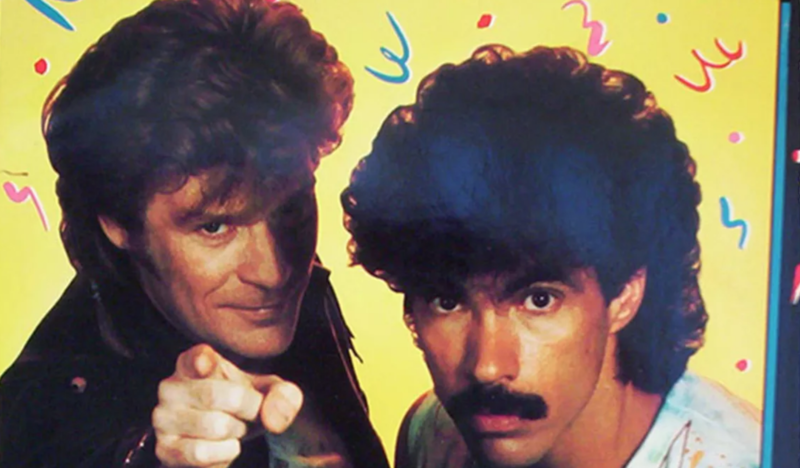 There is a phone number you can call that lets you choose which Hall and Oates classic song you want to instantly hear…. over the phone. ← All of the Audio gear I have owned… That I can remember.